Every year, lawyers from across Canada nominate their peers for inclusion on the highly regarded Best Lawyers® list. 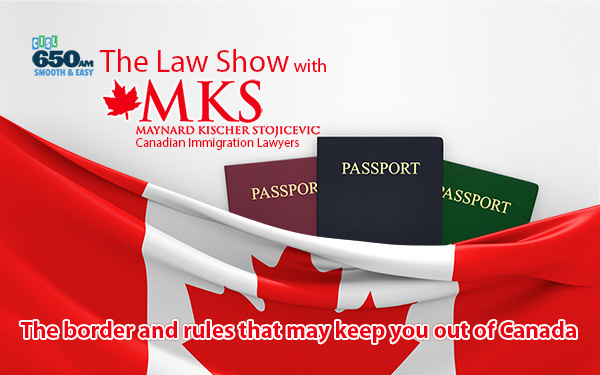 This year, Maynard Kischer Stojicevic partners Gordon Maynard and Alex Stojicevic have been honoured with the distinction of being recognized as two of the best lawyers in Canada in the practice area of Immigration Law. Best Lawyers® in Canada has released its 11th edition this year, featuring over 2500 lawyers from 60 practice areas, ranging from Aboriginal Law to Workers Compensation Law. Best Lawyers asks voters the question: “If you were unable to take a case yourself, how likely would you be to refer it to this nominee?” Nominees are then given a 1 -5 rating. For over 30 years, Best Lawyers has been a trusted source of legal referrals for lawyers in almost 70 countries. 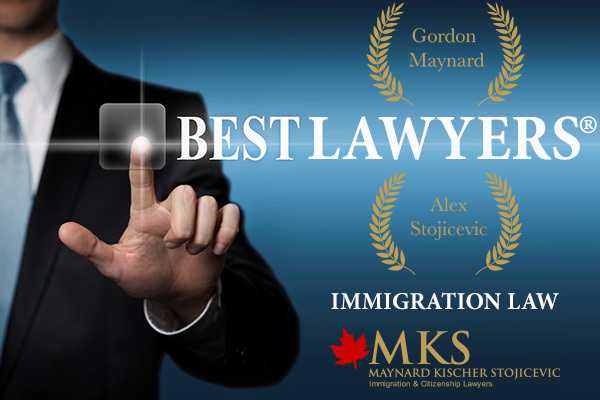 In their comprehensive and exhaustive selection process, Best Lawyers collects peer review surveys from tens of thousands of lawyers, which are then narrowed down to compile the list of only the lawyers with the best, most positive votes. 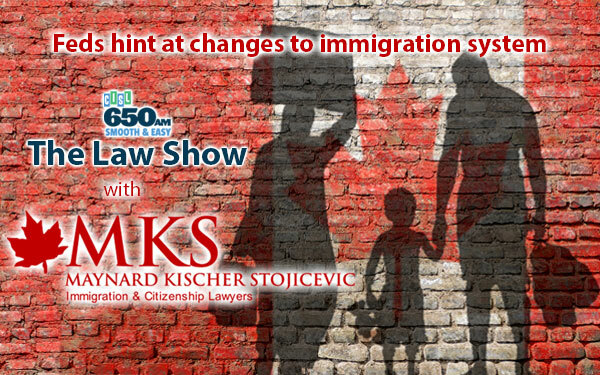 Founding members MKS Immigration and Citizenship Law in Vancouver, Gordon Maynard and Alex Stojicevic have over 40 years of professional immigration law experience between them. 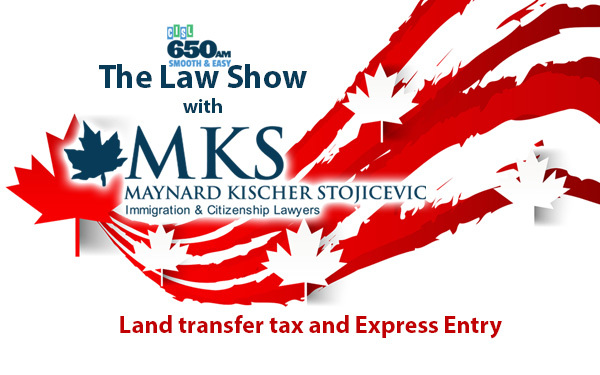 Serving a variety of clients, from individuals to corporations, MKS Immigration and Citizenship Law offers services in a number of immigration practice areas. To view or learn more about the Best Lawyers® list click here.